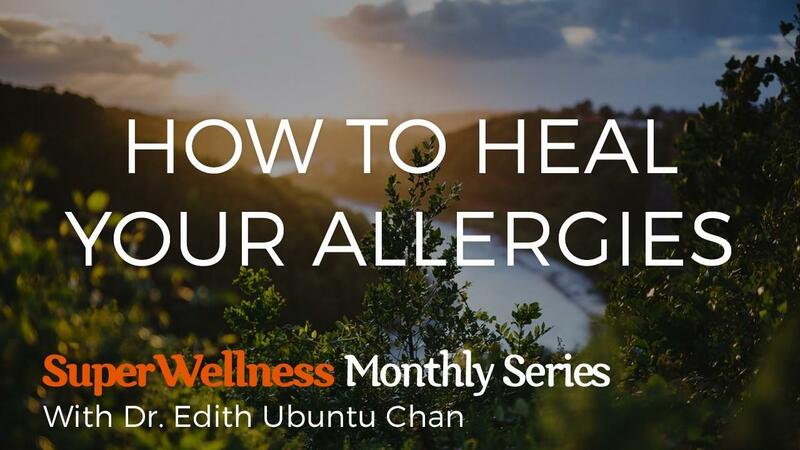 In this webinar, find out ~ How to Heal Your Allergies. After 15yrs and thousands of patients, I discovered there are 5 simple easy lifestyle tips that gives 80-90% of the relief in all my patients with Allergies! That's right - just 5 simple things gives you the vast majority of results!